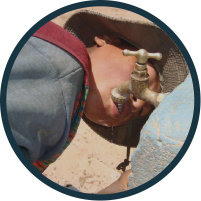 The main priority for the village of Carani is access to water, not only for themselves but for their crops as well. There is currently a water tank in place, however, low pressure and social issues prevent the tank from running usefully. 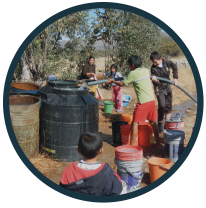 The main goal of this project is to allow water to run through all of the homes in the community. While this may take several trips, the UI team is committed 5 years to this community.